The release of the bfa NatWest stats is on the horizon and while we can’t go into the specifics yet, what I can say is the upcoming report shows how the franchising industry is streets ahead of the wider business world when it comes to inclusion and handing opportunities to people outside the usual status quo. This is evident for young franchisees – especially women, as significantly more are getting into the sector than when the previous report was compiled in 2015 and stupendously more than historic records. While only 17% of businesses are run by women, the franchising sector percentage is much higher and continues to rise. So why is franchising so attractive for females? One of the things to notice is the proportion of part-time roles available in the franchising sector. This isn’t exclusive to people taking on franchises but the entire workforce and one of the fundamental reasons why so many women work in franchising. Those that have other commitments, young families and additional personal reasons requiring part-time work can do this and balance their work-life responsibilities. For franchisees, similarly, owning a unit or multiple units means putting the effort in and working exceptionally hard but it can be worked around your needs, rather than vice-versa. Your routine is determined by what you feel is best both for your business and yourself. Furthermore, franchising in general is more forward thinking. 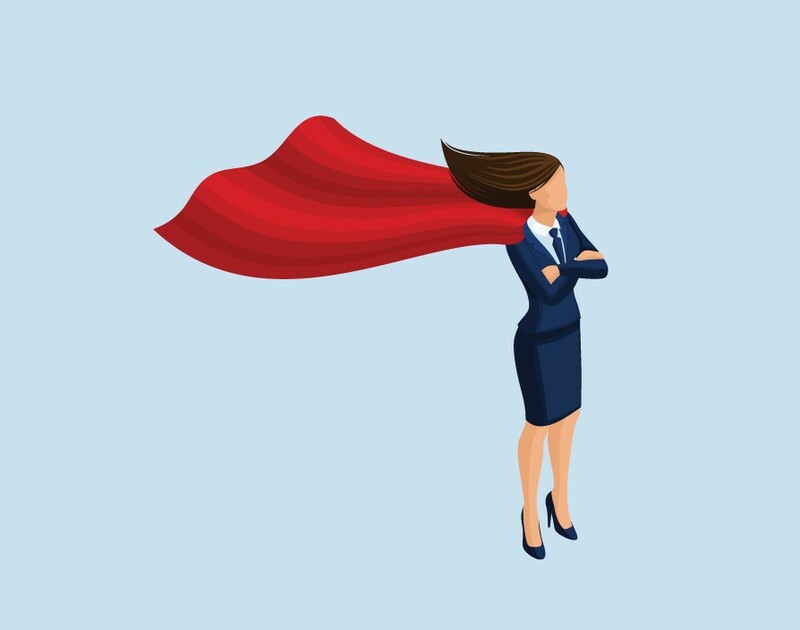 Women hold far more senior positions within franchising than the wider business-sphere, especially as franchisors in particular understand the imperative essence of transferrable skills and training to facilitate people moving into the sector. This means you don’t necessarily need to have years of experience or be part of the status quo to take on a franchise. How was Empowering Women in Business indicative of the success of franchising? This year, more people than ever attended our yearly empowering women event, where we talked about the needs of women in the workforce in 2018 at the Nottingham Belfry. Although it was open to all women in business, what resonated with me was that progress, certainly over the years, has been made. This year the day focused around three themes – wellbeing, culture and leadership. First and foremost, having more than 130 inspirational women attend, network and reveal their experiences allows for empathy, sharing of best practice and a wider recognition of women in the workforce. The opportunity for female franchise aficionados across the UK to talk about building each other up and supporting one another, how to rise to power and how to adapt in an ever-changing business environment was both fruitful and enlightening. Is there more that can be done to champion women in the workforce? Of course there is. Equal representation is still a distant goal but the sector is on the right course and the number of women becoming franchisees and finding a career in franchising is very positive, especially compared to other sectors. I joined the bfa in 1999. The Empowering Women event ran by the bfa didn’t exist and finding a female at an exhibition felt a little like playing Where’s Wally – and I tended to be Wally. Things have moved on so much since then and that is something I, as CEO of the bfa, am exceptionally pleased to see. I can't wait to share all the other positive news in our 2018 bfa NatWest survey.